History: Şekerci Udi Cemil Bey, who gave life to Cemilzade, was born in Şehzadebaşı in 1867. 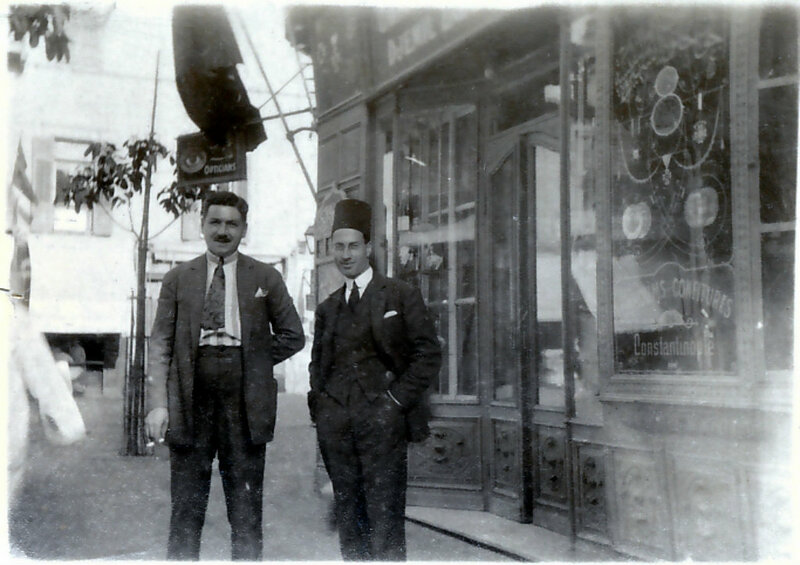 Cemil Bey, who is now remembered as a candy-maker, composer, oud player and hafiz, opened his first candy shop in Şehzadebaşı in 1883, when he was 16 years old and studying music at the same time. By the time he was twenty, he had already become one of the most famous oud players in Istanbul and had composed many songs. Eventually he became an instrumentalist and teacher in the Turkish Music Section of the Imperial Band in 1898. The popularity of Cemil Bey’s music and sweets started to reach places outside Istanbul. 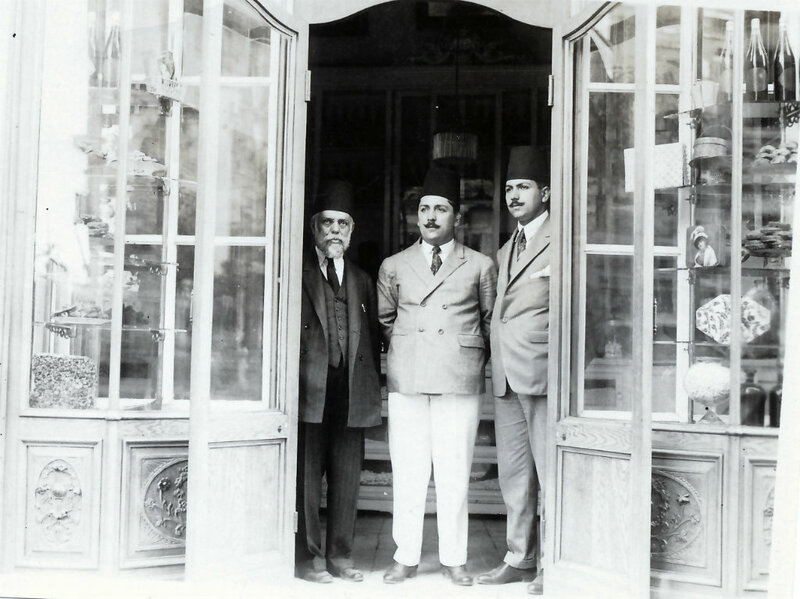 In 1909, Cemil Bey and his family moved to Egypt as they had been invited by Salih Pasha, a retired Chief Justice of the Court. While Cemil Bey gave oud and music lessons to the members of the court, he continued the sweets business with his son Mehmet Ali. They produced delicious almond and peanut pastes as well as a variety of Turkish Delight in Cairo until the 1930’s. Cemil Bey lived 19 years in Egypt and composed more than fifty works during his time there. He died when he was 61 years old and was buried in Cairo. 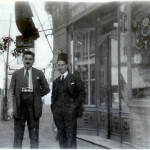 His sons Mehmet Ali and Nurettin moved back to Turkey in 1937 and continued their family business with the same quality and variety they had established in Egypt. The same year they opened the first Cemilzade shop on Muvakkithane Street in Kadikoy, where traditional sweets were displayed and sold. 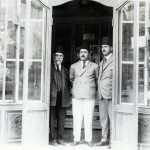 From this point on, Mehmet Ali Bey continued the business together with his sons Mecdet and Satvet. By the time Mehmet Ali Bey died in 1977, he had made Cemilzade one of the symbols of Kadikoy. After his death, his sons took over the business. Satvet Cemiloğlu, the grandson of Udi Cemil Bey, opened a Cemilzade branch on Cemil Topuzlu Street, Selamiçeşme in 1995. The 1997 opening of the Şaşkınbakkal Bağdat Street branch was followed by shops in Etiler (2001) and Nişantaşı (2010). Thus the century-old Cemilzade delicacies of Asian Istanbu were finally available their to customers on the European side. A fourth-generation member of the family, Barış Cemiloğlu, took over the business in 2009 in order to continue the Cemilzade tradition. 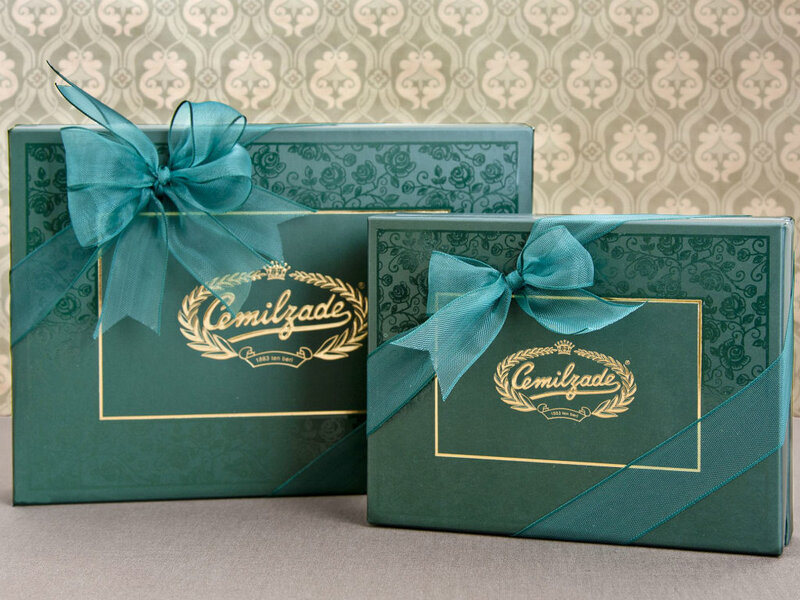 The primary objective of Cemilzade in this new page of its history is to open boutique stores in Europe to promote fine Turkish delicacies and the finest of Turkish culture. Towards this objective, the first store was opened in the popular Mitte district of Berlin. 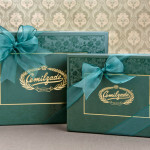 The special flavor of Cemilzade sweets are passed on from generation to generation as a secret recipe. In this way, it has been possible to preserve the 100% natural aromas for 130 years without using any kind of artificial substances. Their sweet pastes are made of almonds, peanuts, coconut and fruit. Turkish delight flavors are pistachio, hazelnut, mastic, fruit, coconut, lemon-mint, cream and rose. The hard candies are flavored with lemon-mint, orange, lemon, sesame, cinnamon, violet and Turkish coffee. Famous for: Turkish delight, paste varieties and sweets.